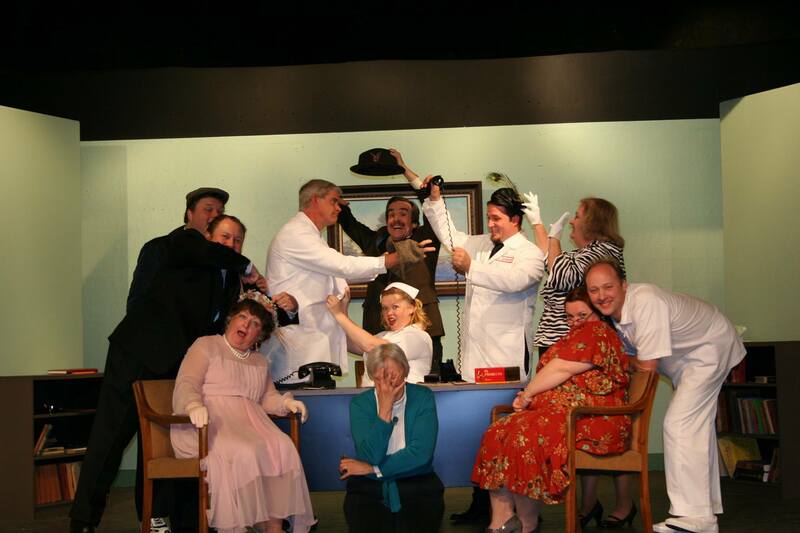 The Haylofters are YOUR community theater! 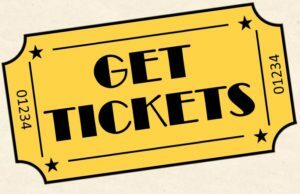 Support local theater--or come take part! 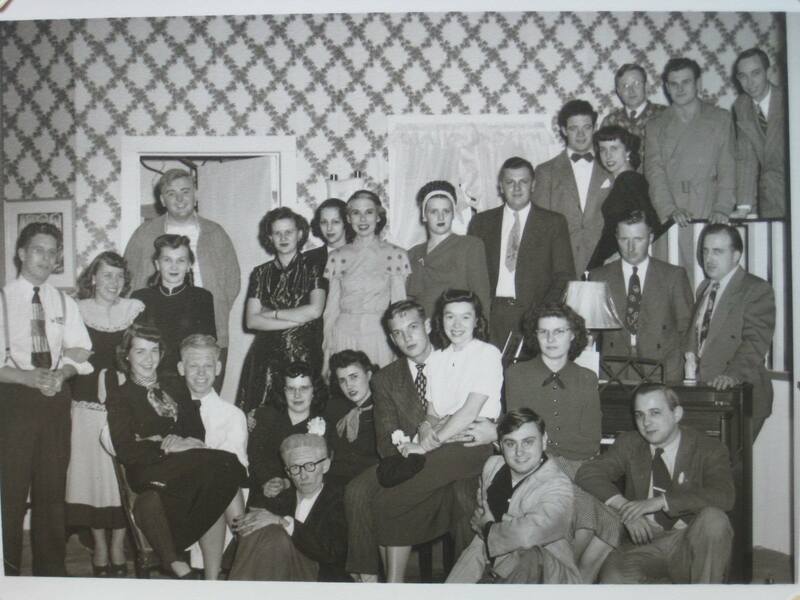 The Haylofters, Inc., a community theater group, was developed to promote the theatrical arts in the Burlington area. 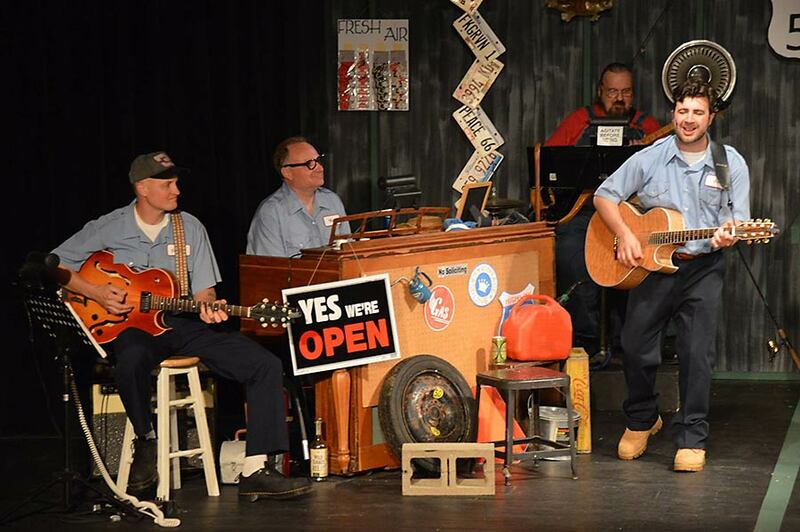 The goal of the group is to provide an artistic outlet for local talent from Burlington and the surrounding areas by producing and presenting high quality theatrical productions. In addition, the group endeavors to promote theatrical education and presentation skills in young people through various outreach programs and student productions. 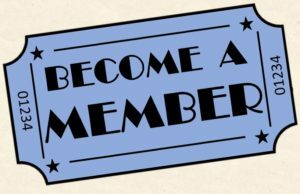 Finally, the group promotes the enjoyment of its members through various social occasions, mainly tied to the dramatic arts. 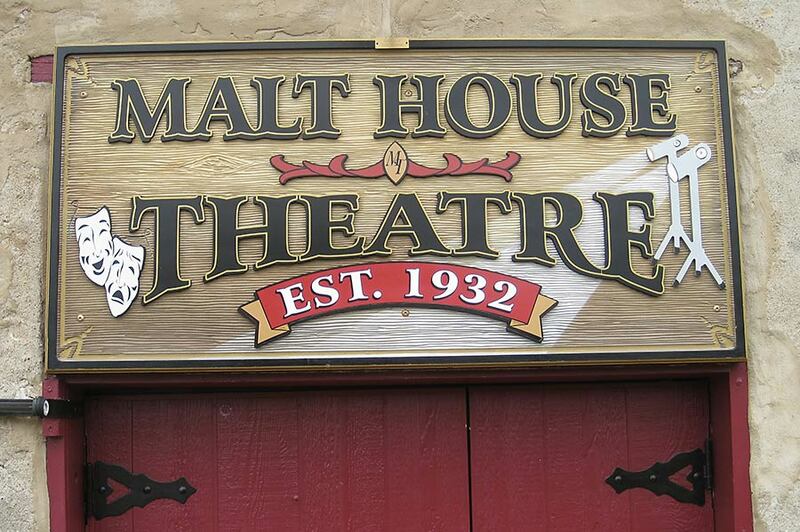 The Haylofters has its home in the historic Malt House Theater. 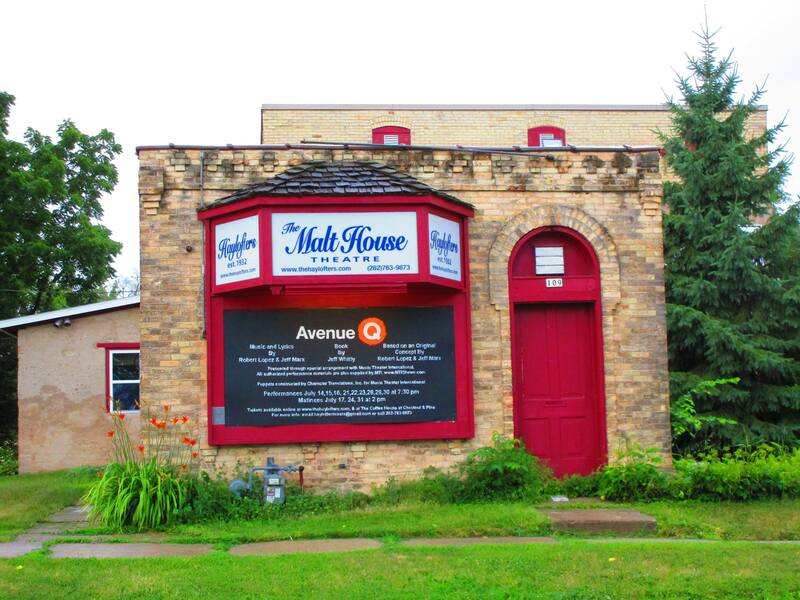 The building was built in the 1800’s as the Jacob Muth Brewery, and later housed the Finke-Uhen Malt House. 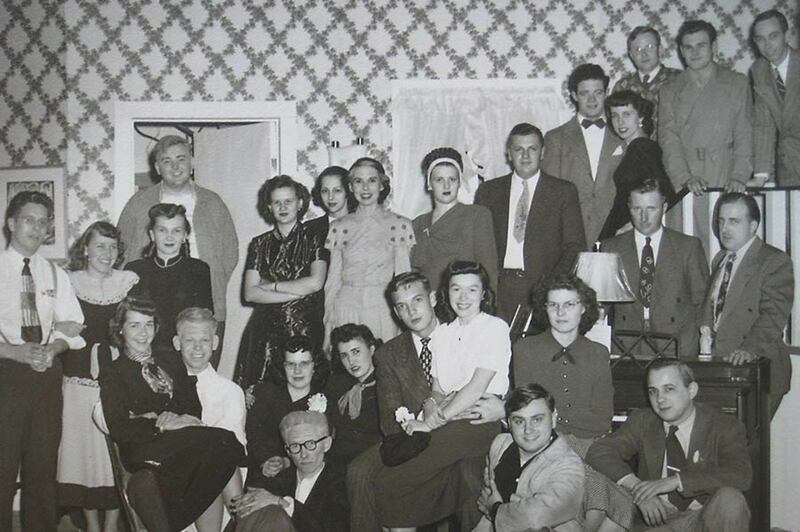 The group was founded in 1932 by Elmer Ebert and Catherine and Cyril Hammiller, and its first home was the old Newell barn near downtown Burlington, on the southeast corner of State and Pine Streets, where the Burlington Post Office now sits. Shows were presented for audiences on a small stage built into the hayloft – hence our group’s name. 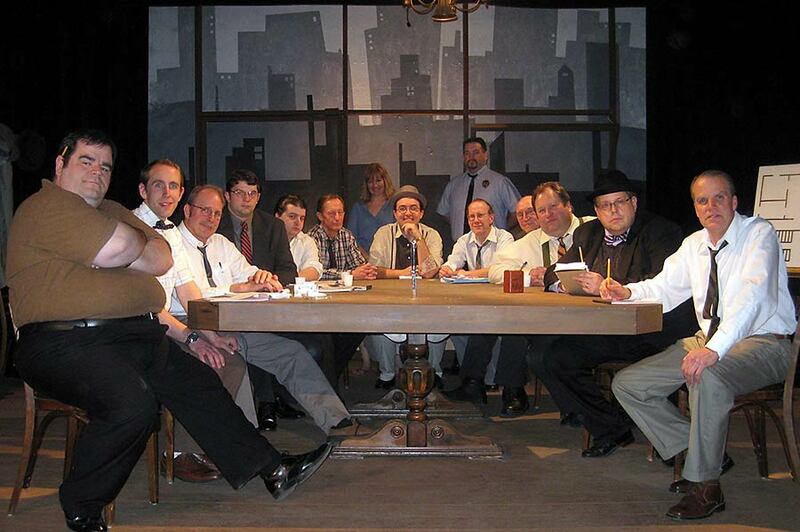 The members would go wherever there was an available stage to present one-act plays. The original site was razed in 1951. 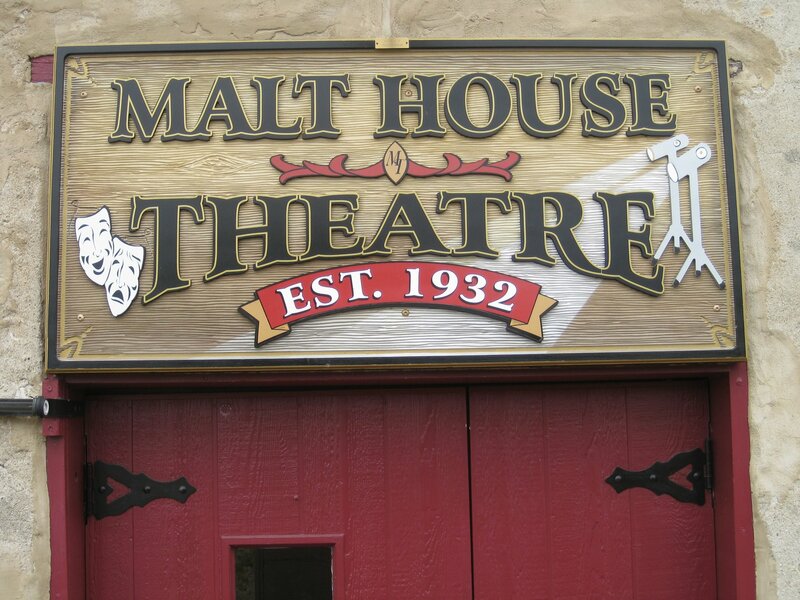 After the Malt House was purchased during World War II (for $859 in back taxes), the group spent a number of years renovating it into a theater. 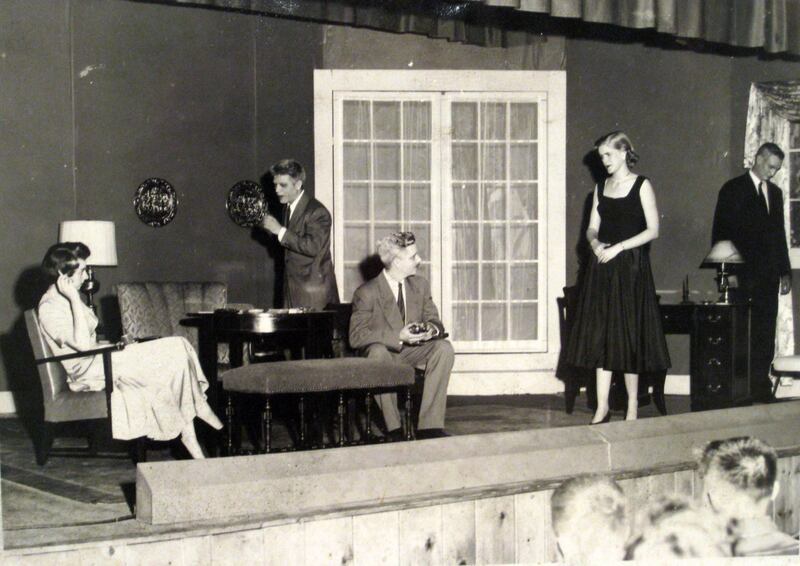 The first production on the new stage was Angel Street in 1954. 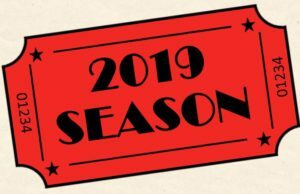 Since that time, the company has presented an annual season, usually including spring and fall plays and a summer musical. 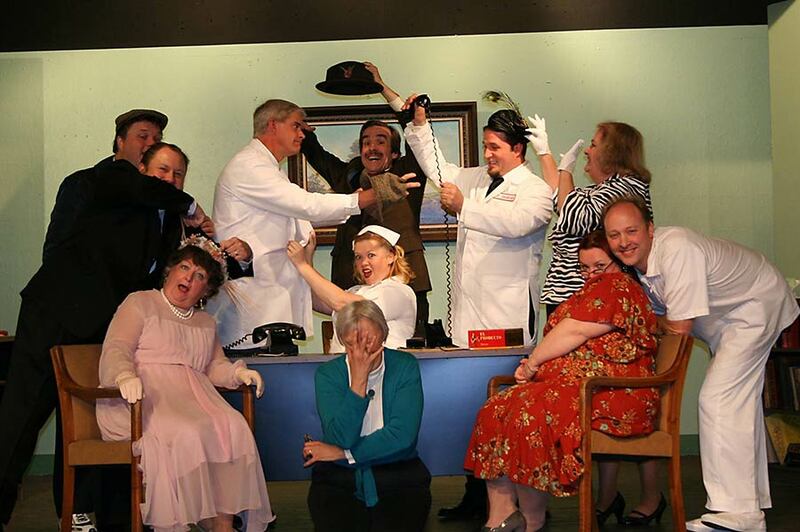 In recent years, the Young Haylofters have performed a summer play under the direction of student directors under the guidance of experienced adult group members. The Haylofters also offer off-season activities and shows. 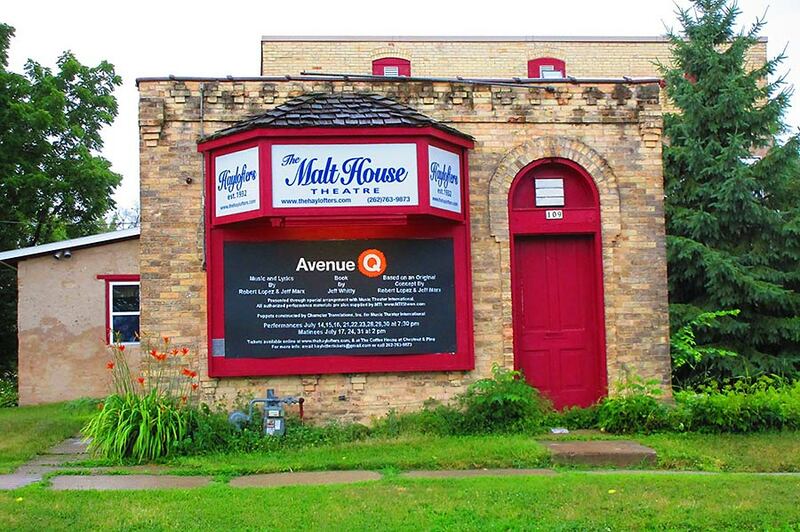 Recent events include a UW-Madison Mad Hatters A Cappella concert, an evening with Milwaukee humorist John McGivern, and participation in Burlington’s fall season Haunted Bus event. 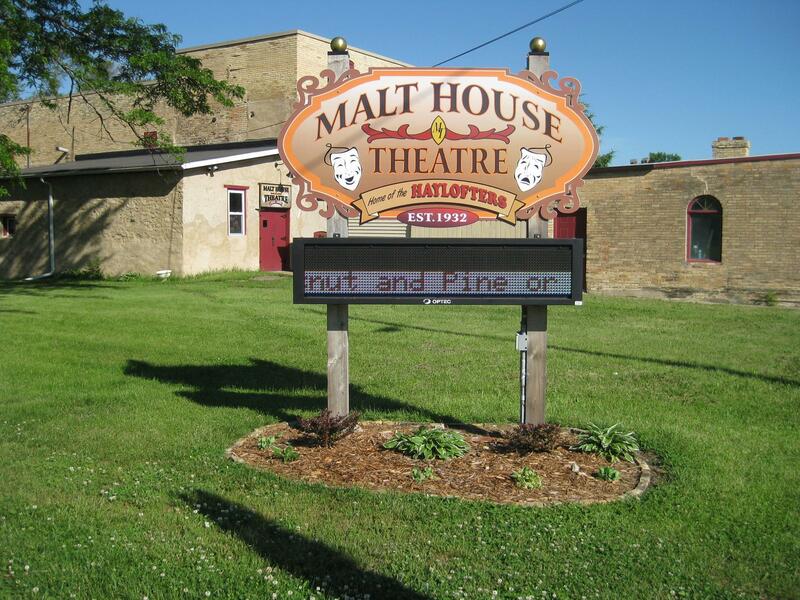 The Malt House is a charming, historic, climate-controlled 96-seat theater. New, cloth upholstered and padded seats were added in July, 2009. Our messages are checked regularly. Please leave a message and a friendly person will call you back.